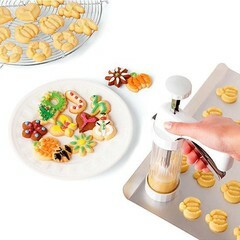 We have a cookie tool for every occasion! 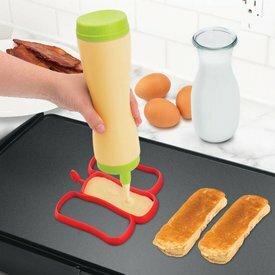 Relish Tip: We love using cookie cutters and pancake molds to make festive sandwiches for kids! 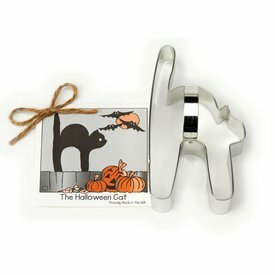 Our Halloween cookie cutters make for deliciously spooky fun! 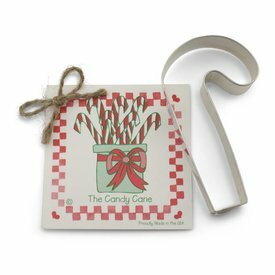 Get even the tiniest of elves in the Christmas spirit with our Christmas cookie cutters! 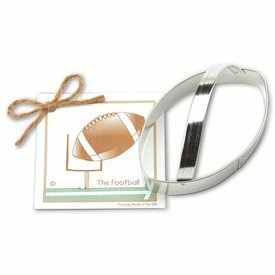 Get prepared for the big game with our sporty cookie cutters! 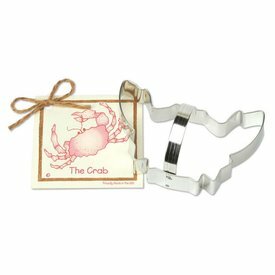 Have an under the sea party with these nautical cookie cutters. 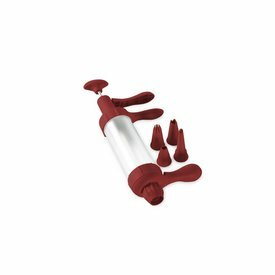 No more store bought cupcakes once you try our Cupcake Decorating Set! 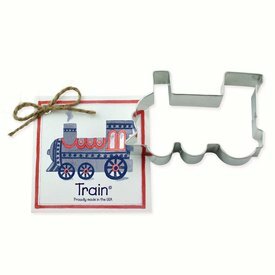 Our Transportation cookie cutters are sure to please automotive enthusiasts of all ages! 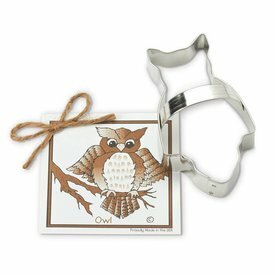 "Fall" in love with our autumn cookie cutters! 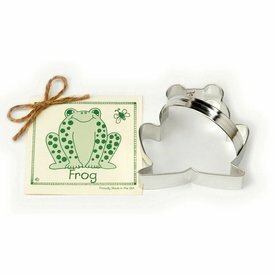 The perfect cookie cutter for that little boy in your life!